This is a BRAND NEW set of LEGO® The LEGO® Ninjago® Movie™ 70611 Water Strider from 2017. This set is still factory sealed and the box is in very good condition with minor shelf wear. 494 pieces and 4 minifigures©. 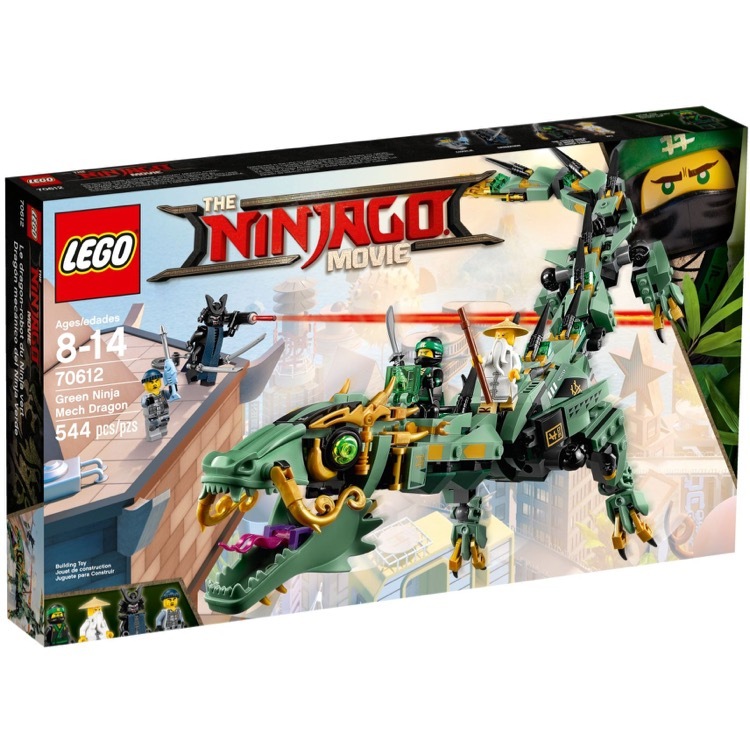 This is a BRAND NEW set of LEGO® The LEGO® Ninjago® Movie™ 70612 Green Ninja Mech Dragon from 2017. This set is still factory sealed and the box is in very good condition with minor shelf wear. 544 pieces and 4 minifigures©. 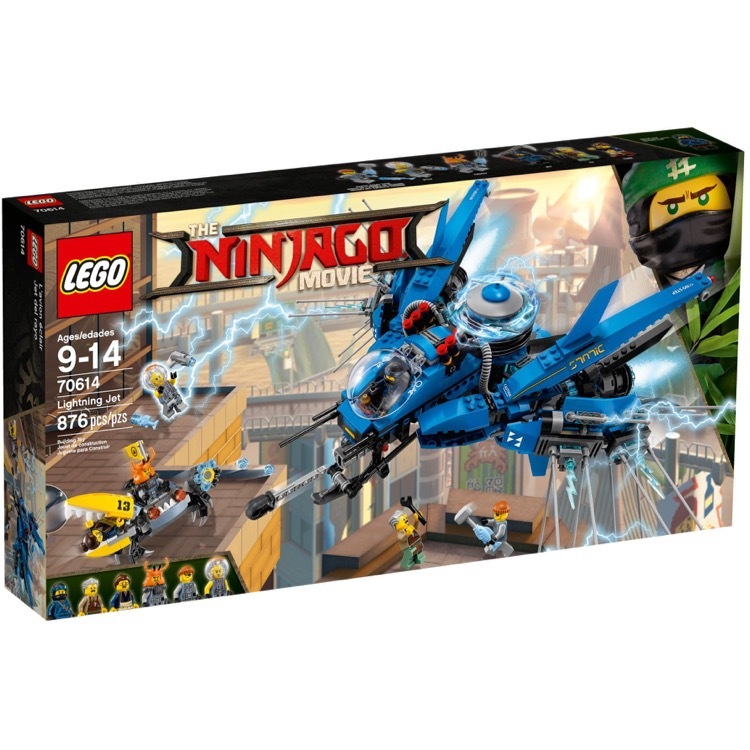 This is a BRAND NEW set of LEGO® The LEGO® Ninjago® Movie™ 70614 Lightning Jet from 2017. This set is still factory sealed and the box is in very good condition with minor shelf wear. 876 pieces and 6 minifigures©. 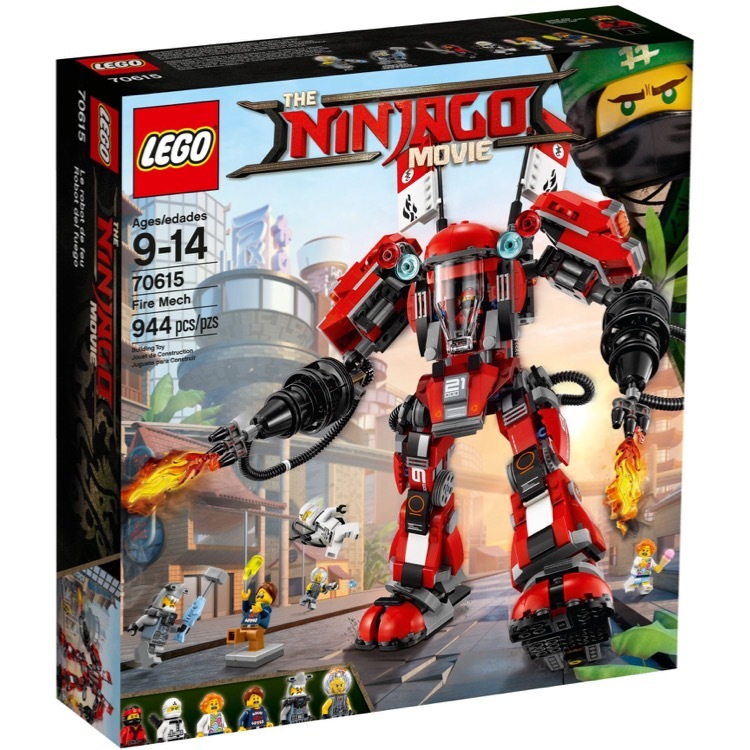 This is a BRAND NEW set of LEGO® The LEGO® Ninjago® Movie™ 70615 Fire Mech from 2017. This set is still factory sealed and the box is in very good condition with minor shelf wear. 944 pieces and 6 minifigures©. This is a BRAND NEW set of LEGO® The LEGO® Ninjago® Movie™ 70606 Spinjitzu Training from 2017. This set is still factory sealed and the box is in very good condition with minor shelf wear. 109 pieces and 2 minifigures©. 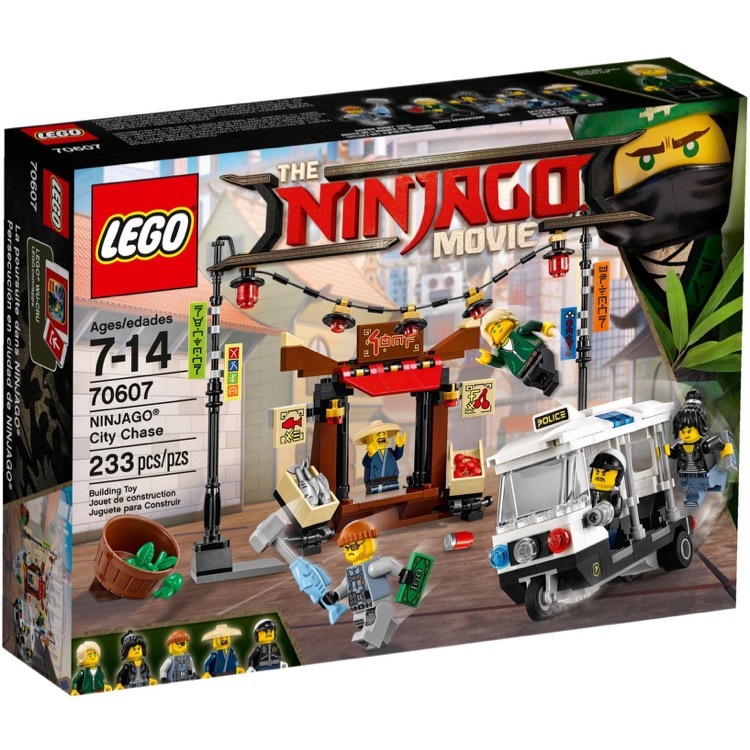 This is a BRAND NEW set of LEGO® The LEGO® Ninjago® Movie™ 70607 NINJAGO® City Chase from 2017. This set is still factory sealed and the box is in very good condition with minor shelf wear. 233 pieces and 5 minifigures©. This is a BRAND NEW set of LEGO® The LEGO® Ninjago® Movie™ 70617 Temple of the Ultimate Ultimate Weapon from 2017. This set is still factory sealed and the box is in very good condition with minor shelf wear. 1403 pieces and 7 minifigures©. 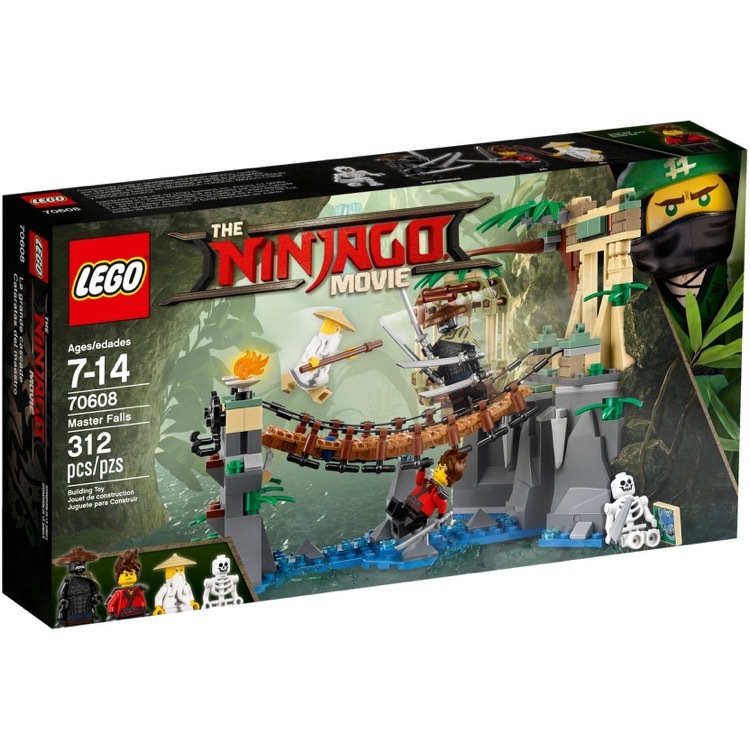 This is a BRAND NEW set of LEGO® The LEGO® Ninjago® Movie™ 70618 Destiny's Bounty from 2017. This set is still factory sealed and the box is in very good condition with minor shelf wear. 2295 pieces and 7 minifigures©. This is a BRAND NEW set of LEGO® The LEGO® Ninjago Movie 70608 Master Falls from 2017. This set is still factory sealed and the box is in very good condition with minor shelf wear. 312 pieces and 3 minifigures©. This is a BRAND NEW set of LEGO® The LEGO® Ninjago Movie 70609 Manta Ray Bomber from 2017. This set is still factory sealed and the box is in very good condition with minor shelf wear. 341 pieces and 4 minifigures©. 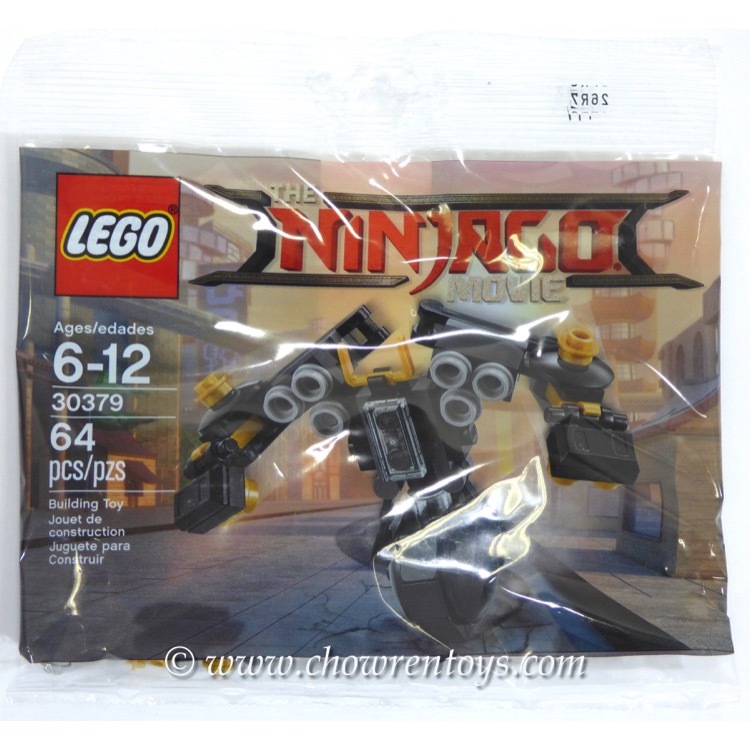 This is a BRAND NEW polybag set of LEGO® The LEGO® Ninjago™ Movie 30379 Quake Mech from 2017. This polybag set is still factory sealed and is in very good condition. 64 pieces and no minifigures©. 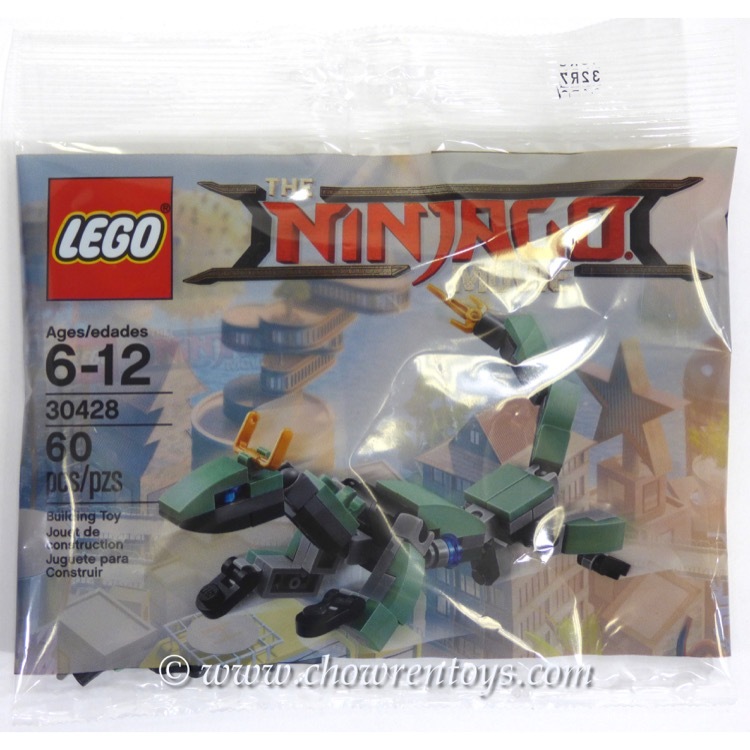 This is a BRAND NEW polybag set of LEGO® The LEGO® Ninjago™ Movie 30428 Green Ninja Mech Dragon from 2017. This polybag set is still factory sealed and is in very good condition. 60 pieces and no minifigures©.